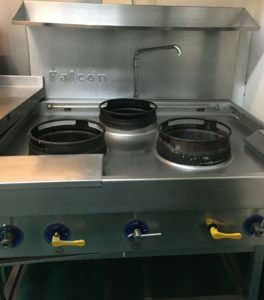 FALCON 3 Burner Wok Range. 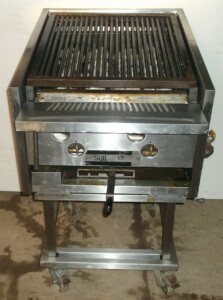 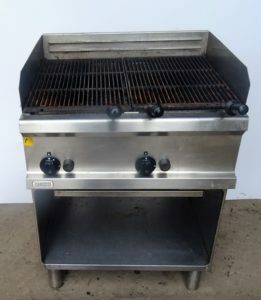 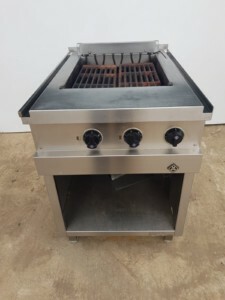 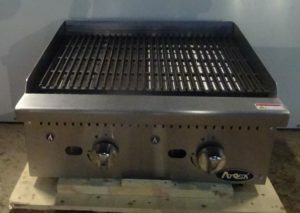 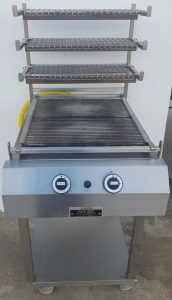 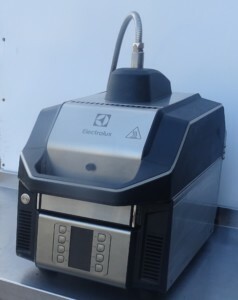 SIRMAN Double Pannini Clamp Grill. 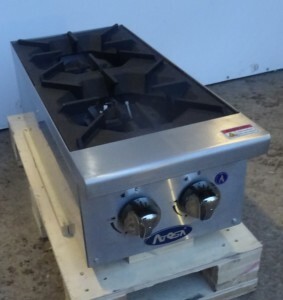 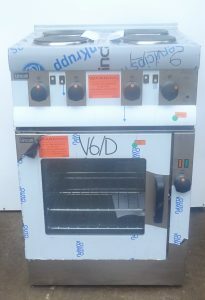 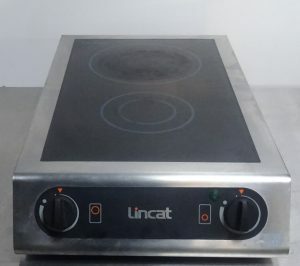 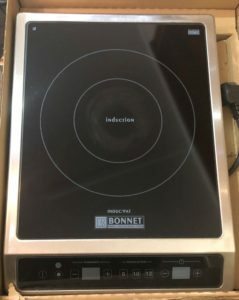 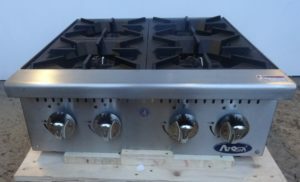 LINCAT Opus 4 Burner Gas Range with Oven – B Grade Brand New & Unused! 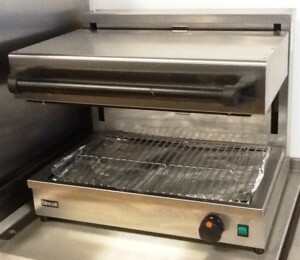 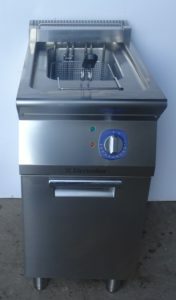 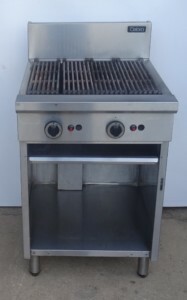 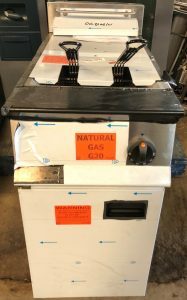 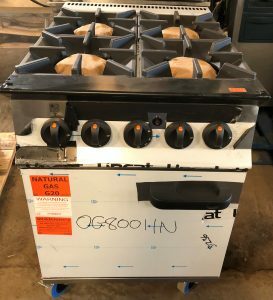 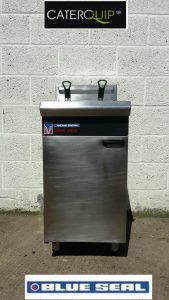 LINCAT Opus Single Well Twin Basket Gas Fryer . 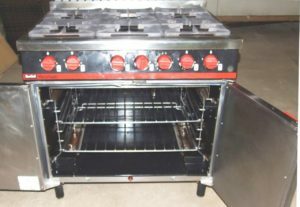 B Grade, Unused & Immaculate! 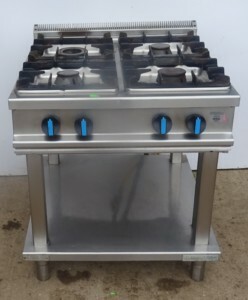 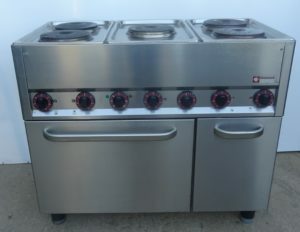 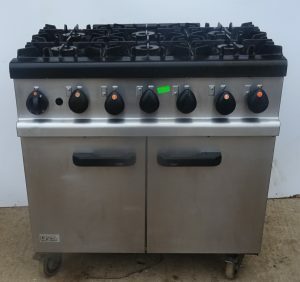 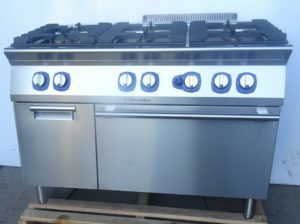 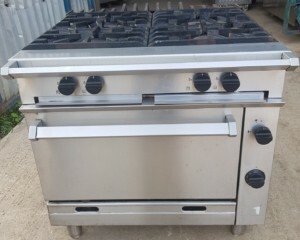 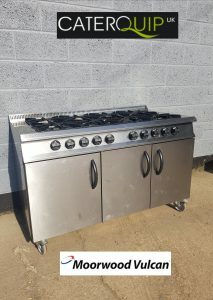 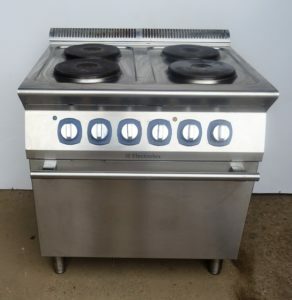 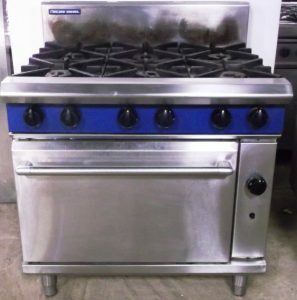 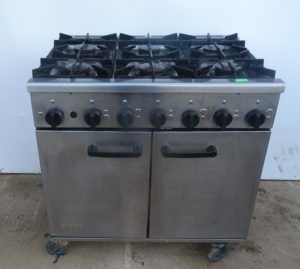 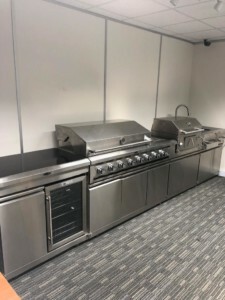 BARTLETT Yeoman 6 Burner Gas Range. 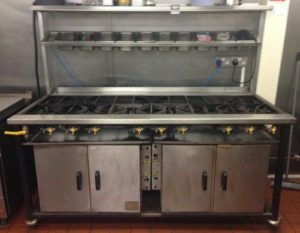 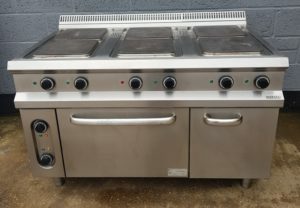 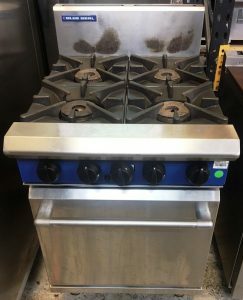 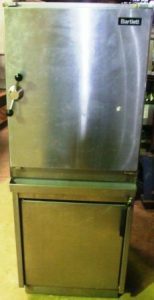 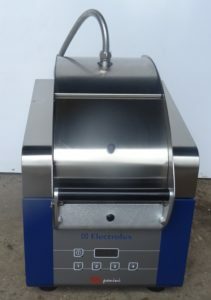 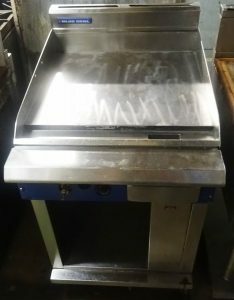 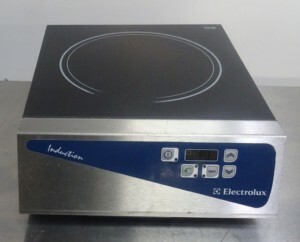 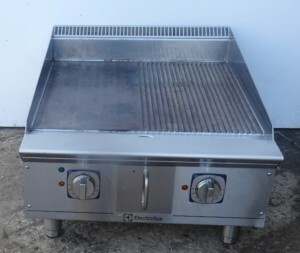 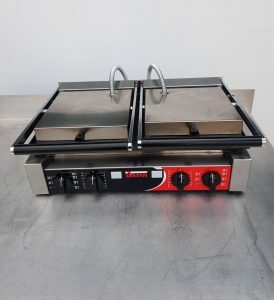 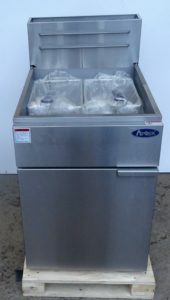 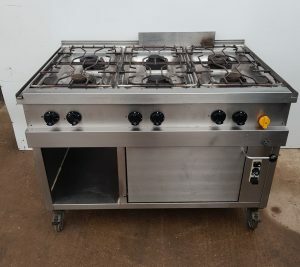 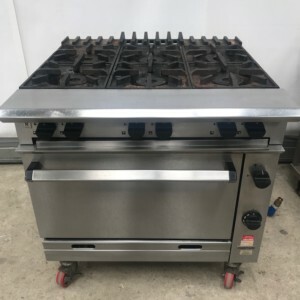 This is a lovely condition Blue Seal double basket, twin well fryer, Blue seal are a top of the range catering equipment manufacturer.